Steven Defour, who was in outstanding form for the Clarets until injury brought his season to an end in January, is now ready to commit exclusively to club football after announcing his retirement from international football. 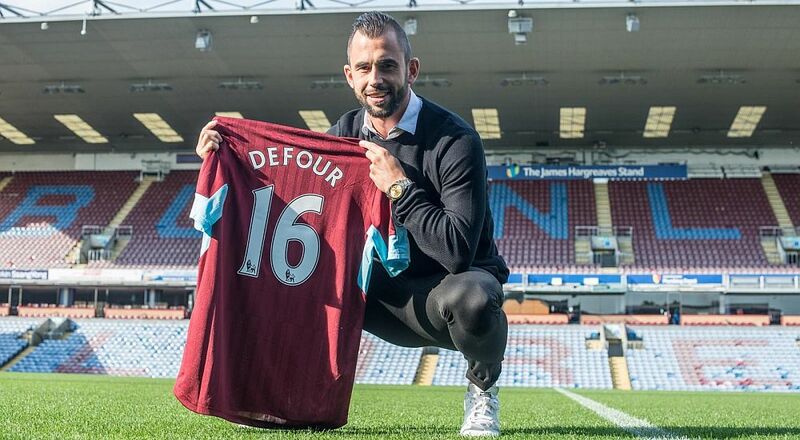 Defour, who celebrated his 30th birthday in April, took to social media yesterday to confirm his decision. He said on Twitter: “All good things come to an end, Good luck in Russia @BelRedDevils , you can do it! #redtogether” and accompanied that with a short video message. He explained: “I have been working hard for the World Cup over the last few months. In the beginning it was quite clear that it would become a mission impossible. That has also come true. I’m not going to the World Cup for obvious reasons. Defour hinted recently that he is likely to extend his stay at Burnley beyond the end of next season when his contract formally comes to an end, although the club do have a one year option.